Indiana State University has announced the lineup for its 2016-17 University Speakers Series. Triple Crown-winning horse trainer Bob Baffert will open the season on Sept. 19, followed by Mrs. Fields bakery empire creator Debbi Fields on Dec. 9, child abduction activist Elizabeth Smart on Jan. 30, American gold medal gymnast Mary Lou Retton on Feb. 28 and science, nature and travel writer David Quammen on April 4. Baffert is widely recognized as one of the most successful trainers in the history of horse racing. He is the Triple Crown-winning horse trainer of American Pharoah, the first horse to win the Triple Crown in 37 years. His horses have won four Kentucky Derbies, six Preakness Stakes, two Belmont Stakes and two Kentucky Oaks. He has won the Eclipse Award for Outstanding Trainer three times, and in 2009, was elected into the U.S. Racing Hall of Fame. Fields earned more than 25 years of entrepreneurial, operational and managerial experience in a company she built (literally) from scratch. 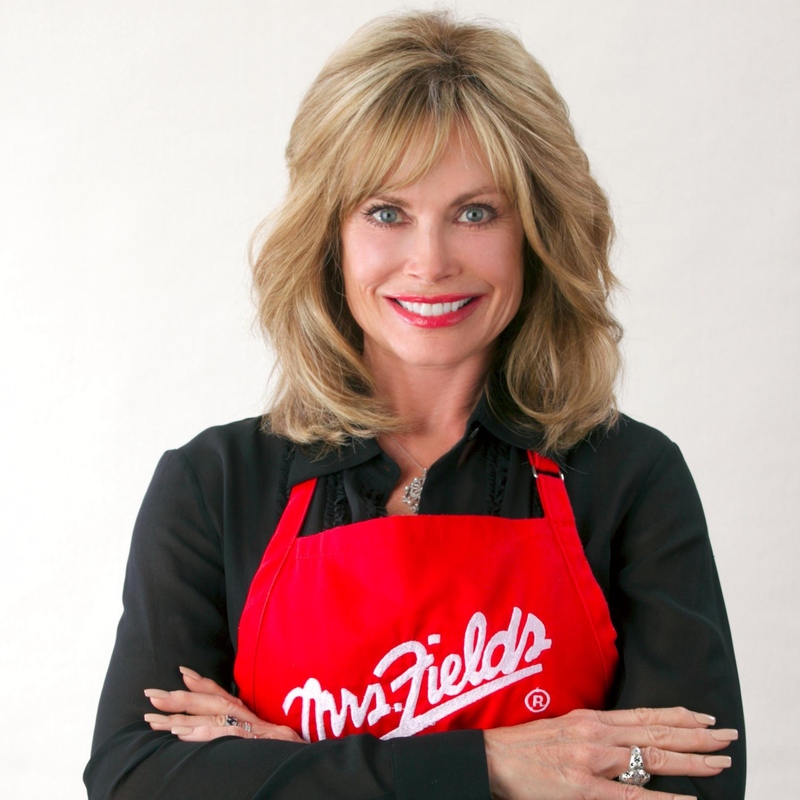 Founder, baker, chief cookie lover and former chairman of Mrs. Fields Cookies, a $450 million company she founded in 1977, Fields has since sold her company, which is a market leader among fresh-baked cookie stores. At the age of 20, Fields was a young housewife with no business experience. Her personal values guided her role as a businesswoman. Her philosophy of excellence, stated in her motto of "good enough never is," is mirrored in a company that has earned a reputation for providing the best in product quality and superior customer service. She attributes her greatest success to her ability to relate to her customers and earn their lifelong loyalty. The abduction of Elizabeth Smart was one of the most followed child abduction cases of modern time. She was abducted on June 5, 2002, and her captors had controlled her by threatening to kill her and her family if she tried to escape. Fortunately, the police safely returned Smart on March 12, 2003, after being held prisoner for nine months. Through this traumatic experience, she has become an advocate for change related to child abduction, recovery programs and national legislation. Smart testified before her captor and the world about the very private nightmare she suffered during her abduction, which led to conviction. Her memoir, "My Story," was a New York Times best- selling book that further detailed her harrowing abduction and rescue. Smart is currently involved in the Elizabeth Smart Foundation, and she has helped promote the national AMBER Alert, the Adam Walsh Child Protection and Safety Act and other safety legislation to help prevent abductions. Retton catapulted to international fame by winning the All-Around Gold Medal in women's gymnastics at the 1984 Olympic Games in Los Angeles, becoming the first American woman ever to win a gold medal in gymnastics. She also won silver medals for Team and Vault, and bronze medals for Uneven Bars and Floor Exercise. Her five medals were the most won by any athlete at the 1984 Olympics. Today, Retton continues to touch the lives of millions as a motivational speaker, corporate spokesperson and traveling the world as a "Fitness Ambassador" promoting the benefits of proper nutrition and regular exercise. Retton serves as national chairperson and sits on the Board of Governors of the Children's Miracle Network. 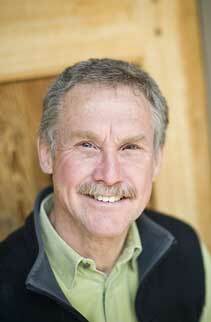 Quammen began writing as a columnist for Outside Magazine in 1981, a post he continued for 15 years. Selections of the columns, along with some longer pieces done for Outside and other magazines, comprise his four books of short nonfiction: "Natural Acts" (1985, 2008), "The Flight of the Iguana" (1988), "Wild Thoughts from Wild Places" (1998) and "The Boilerplate Rhino" (2000). Quammen's four full-length nonfiction books are "The Song of the Dodo" (1996), "Monster of God" (2003), "The Reluctant Mr. Darwin" (2006), and "Spillover" (2012), which was a finalist for seven awards. All University Speakers Series programs begin at 7 p.m. in Tilson Auditorium. They are free and open to the public. 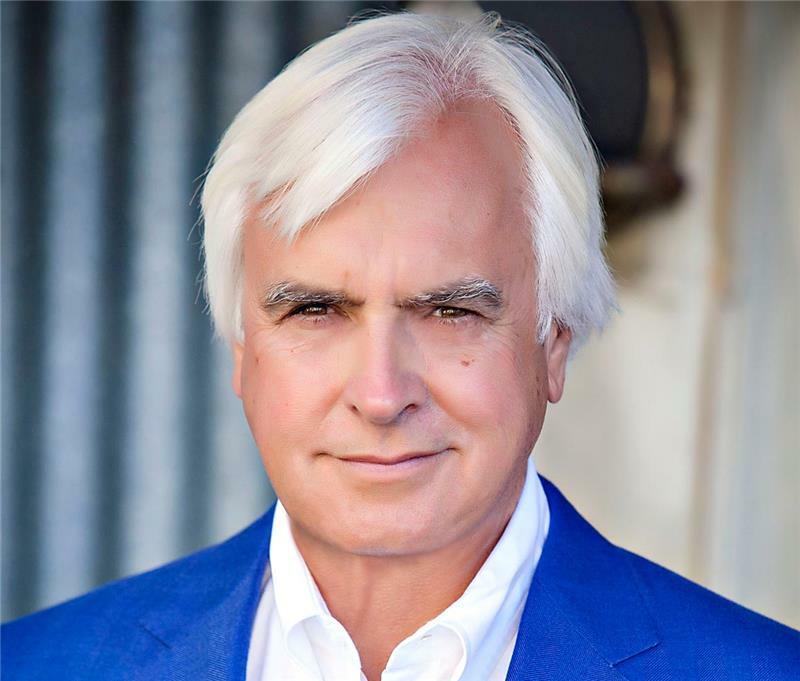 Triple Crown-winning horse trainer Bob Baffert opens season on Sept. 19; Mrs. Fields bakery empire creator Debbi Fields on Dec. 9, child abduction activist Elizabeth Smart, Jan. 30, gold medalist Mary Lou Retton, Feb. 28 and writer David Quammen, April 4.